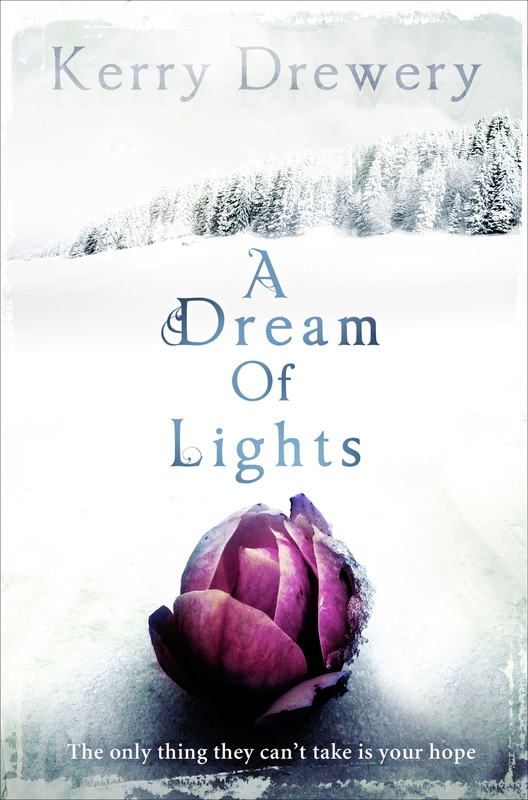 Kerry Drewery’s novel, A Dream Of Lights, is set in the hidden world of North Korea. Jane Lythell asks about the challenges of creating a story based in such an inaccessible place. Read more here. 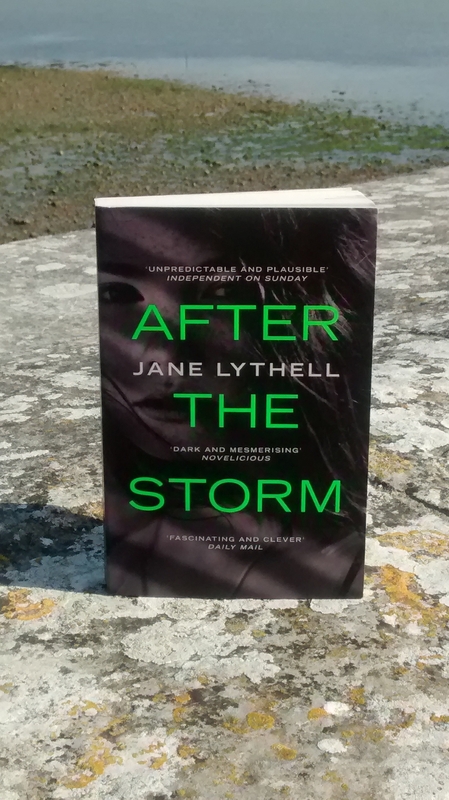 Jane Lythell’s novel, After the Storm, is part of the Amazon Summer Sale, and will be available for £1.99 for the whole of August. Click here for details. Jane’s profile page is here. 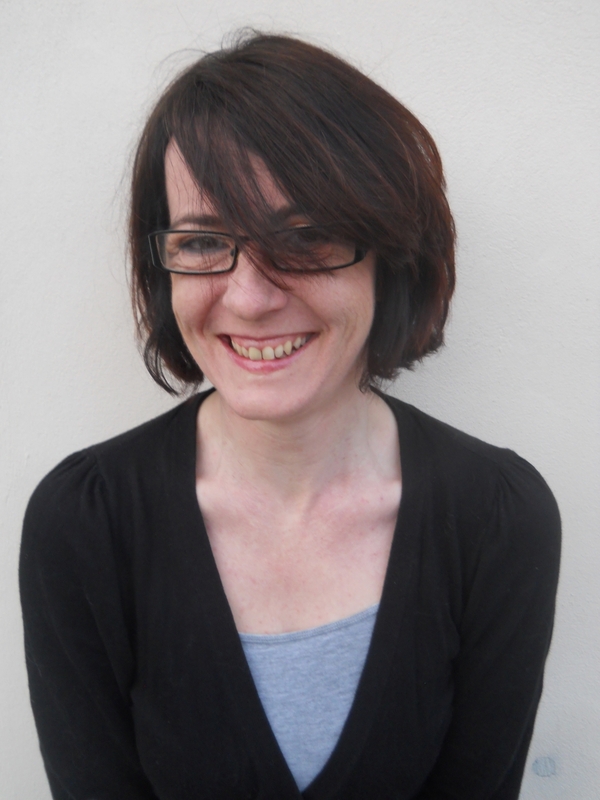 You can find out more about Kerry Drewery here.